Kepler discovered 2,681 planets outside our solar system and even more potential candidates. It showed us rocky worlds the size of Earth that, like Earth, might harbour life. It also unveiled incredible super Earths: planets bigger than Earth but smaller than Neptune. 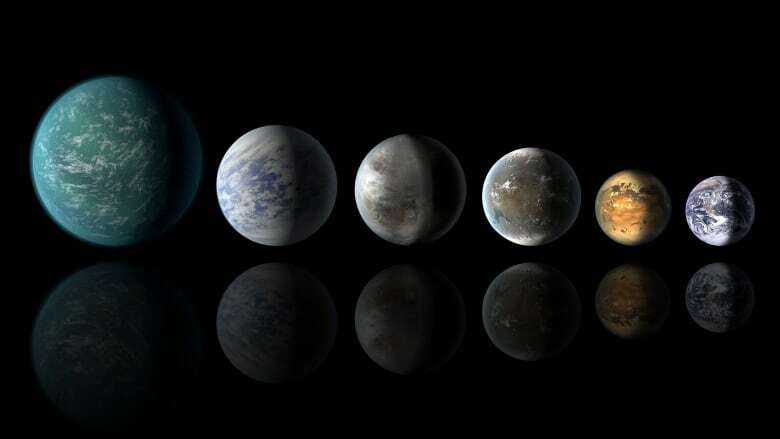 NASA’s astrophysics director Paul Hertz estimated that anywhere from two to a dozen of the planets discovered by Kepler are rocky and Earth-sized in the so-called Goldilocks zone. But Kepler’s overall planet census showed that 20 to 50 per cent of the stars visible in the night sky could have planets like ours in the habitable zone for life, he said.